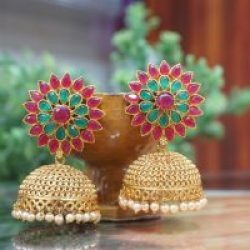 Crescent Multicolour earrings with Pearl Bangles by Reeti Fashions. 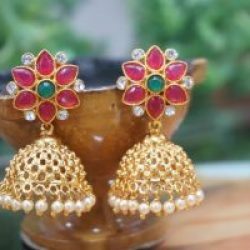 The multicolour crescent earrings and cut work accentuating the delicacy of the earring – suits festive, traditional occasion. 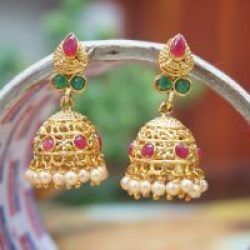 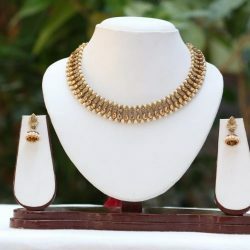 The set complete the look on – saree, anarkali, salwar kameez, etc… The set is made of fine quality alloy. 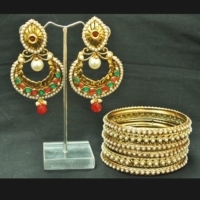 Bangles are available in 2×4, 2×6, 2×8 sizes. KINDLY MENTION THE SIZE OF THE BANGLE AT THE TIME OF PURCHASE, TO DELIVER RIGHT SIZE AND AT RIGHT TIME.